I work for the International Boundary and Water Commission in El Paso, Tx. 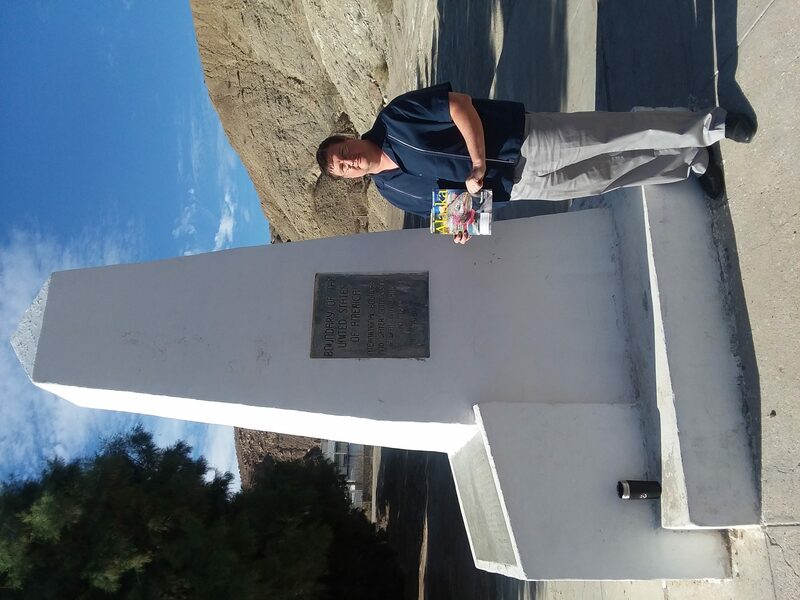 I was giving a tour of the border area between Mexico and the U.S. and had brought my recent issue. 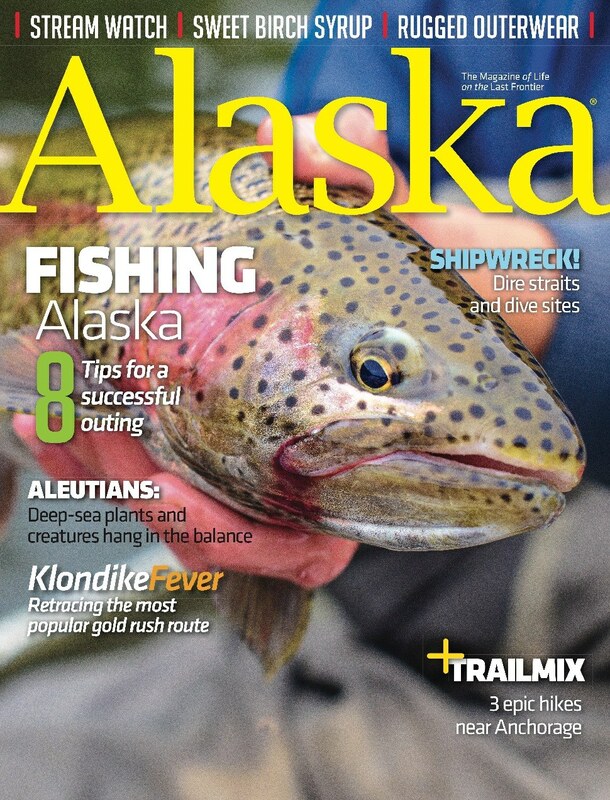 I thought it might be neat to have the southern border in the magazine. There are 258 monuments similar to this one along the border out of 276 monuments in all. A few minutes after we took this photo, a school group of about 50 2nd grade students were all over the area for a class outing on the Mexican side of the border. The border is the line in the center of the monument on the left and right side of the monument.